Writers include Rikki Beadle-Blair, Natasha Gordon, Kwame Kwei-Armah, Lynette Linton, Jamael Westman,Winsome Pinnock and Roy Williams. The films, which focus on the British West Indian experience, will be released weekly online later this year. 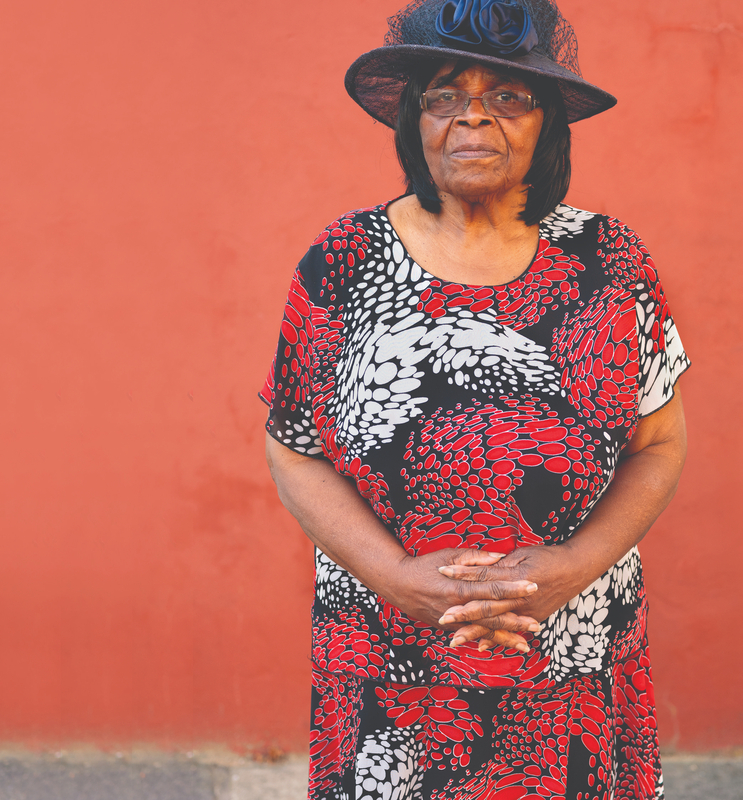 Passages: A Windrush Celebration will culminate in a day of celebration which will include food, music and a screening of all seven films, held at the Royal Court theatre. Passages: A Windrush Celebration will be produced by Lynette Linton and Christopher Haydon with support by Black Apron Entertainment, #MisfitFilms and the #Royal Court Theatre. The event will take place on Saturday 13th April 2019 check back here for more info.